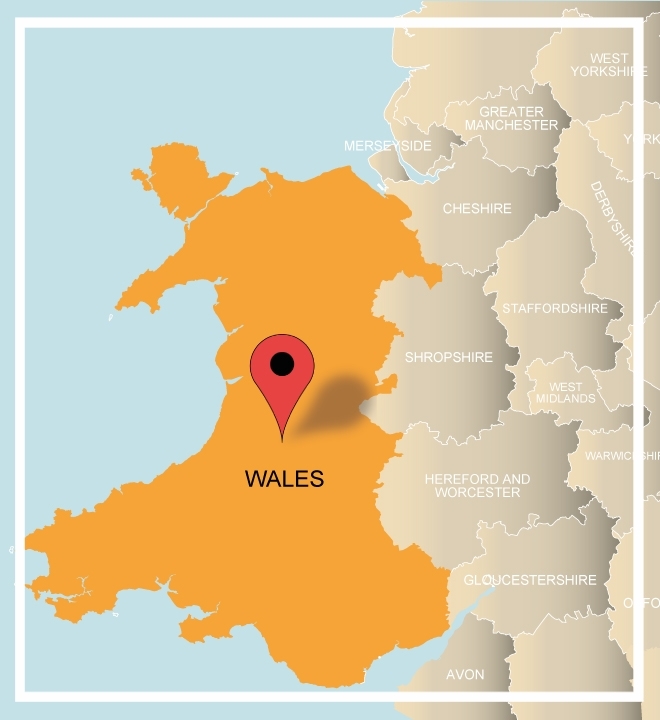 Wales is a small country with a rich history and impressive landscapes, including three National Parks and five Areas of Outstanding Natural Beauty. Never far from mountains or the sea, Wales is also home to a wide array of attractions, buzzing cities and quaint villages. Welsh, the native language, is one of the oldest languages in the world. Known as the ‘land of castles’, Wales is home to 641 fortresses and castles, more per square mile than anywhere else in the world! A treasure hunt in Cardiff will unveil it as Britain’s youngest city even though it dates back to Roman times. Tales of King Arthur and Merlin the legendary magician are bound to set the scene for our murder mysteries, whilst one of the country's national emblems, leeks, could be the star of the show in our delicious Canape Creations! Why not explore the array of exciting events we have in store for your team away day in Wales. Our free venue finding service is on hand should you wish to extend your visit so give us a call on 0845 006 06 06!